How Many Lights on the Fifth Night? 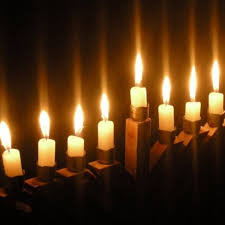 How many lights are there on the fifth night of Chanukah? There is only one light on the fifth night of Chanukah, right?